When this is the case, it’s important to take a step back and look at the bigger picture. Of course, seeking an evaluation from a trained healthcare professional can be a viable option. And, I always recommend this when dealing with pain or before getting started with an exercise program. But, if you have narrowed down the painful stimulus to specific movements, then it seems more impactful to either remove the trigger or assess technique and form while performing those movements. The core is a complex area of the body. In the movement world we refer to this as the lumbopelvic hip complex. Therefore, it encompasses more joints and muscles than most people realize. For decades we have been addressing this area with exercises such as sit-ups, crunches, supermans, etc. These can be beneficial to increase strength at the musculature surrounding the core. But, how much impact do they have on stability? And, do they place an unwanted amount of compressive force on the spine itself? Instead of always strengthening these muscles in an attempt to build a healthy and resilient spine, let’s incorporate a stability component to improve control and positioning of each spinal segment. 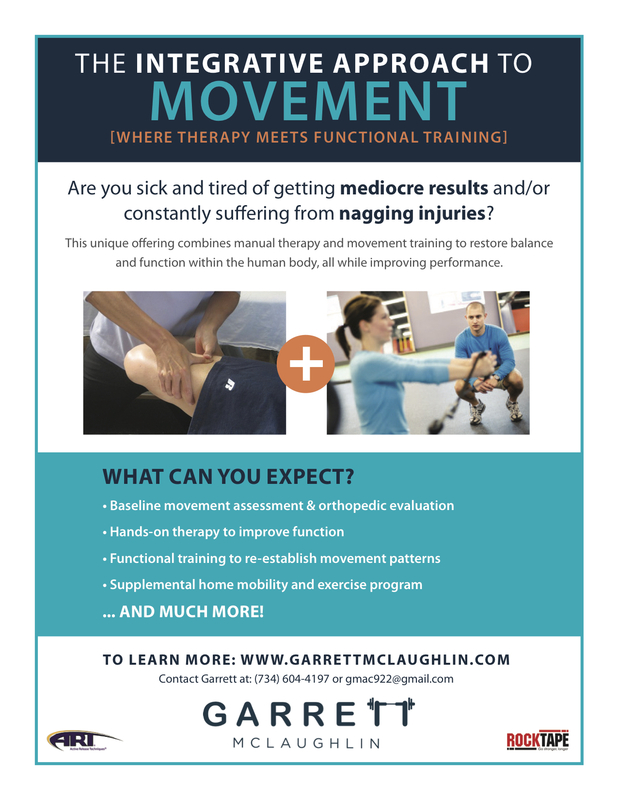 Too often do I see people performing tons of flexion, extension, and rotation-based movements without any focus on stability and joint position. Yes, this might build a killer 6-pack, but is it the best long-term strategy for spine health? So, where do you begin? Self-assessing core stability can provide feedback into how well you are controlling the position of your spine. This isn’t how much weight you can move or repetitions on a sit-up. But rather how well you maintain neutral while the extremities move. A simple and effective self-assessment is the legs lowering drill. I would recommend performing this with a 10-second eccentric (lower) while monitoring the position of the pelvis, spine, and rib cage. Sometimes it can be helpful to have a friend look at these areas for you to provide more accurate feedback. The video below will provide an explanation on how to properly perform this self-assessment. If this approach to core training is new to you or you found that it was very challenging to perform these exercises with good control, it’s important to make these stability exercises a staple within your program. What’s important when it comes to improving stability is not attempting the hardest variation and struggling through with minimal success. Instead, perform the exercise that challenges you in a productive way for 4-8 weeks before moving on to the next. The goal should be quality and execution over quantity. If you have any questions or need help troubleshooting any lower back pain as it relates to your current exercise program, please feel free to comment below or message me directly. I hope this video provided you value in some way. Thanks for reading!